The Tomb of the Desert Ocean is located in the Pyramid of the Sky, which is a pyramid tucked away near the edge of the World Map. 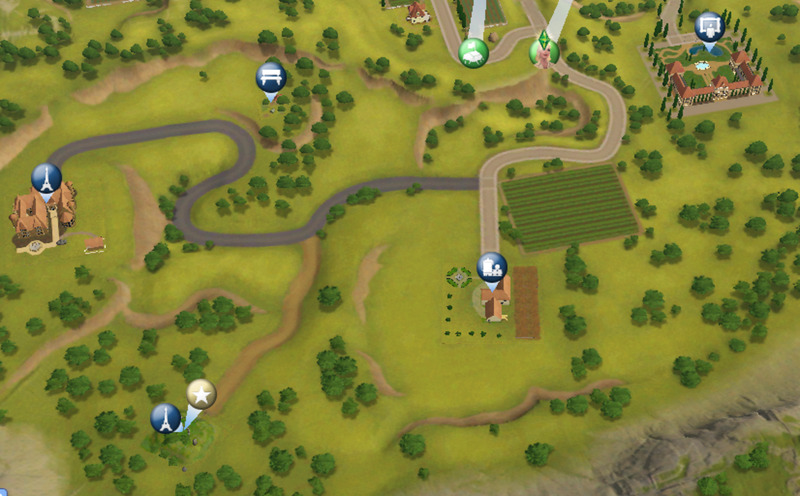 Given its distance from the town, it is strongly advisable to stock your Sims up with plenty of dried food and shower-in-a-can (not to mention a tent) for this quest. 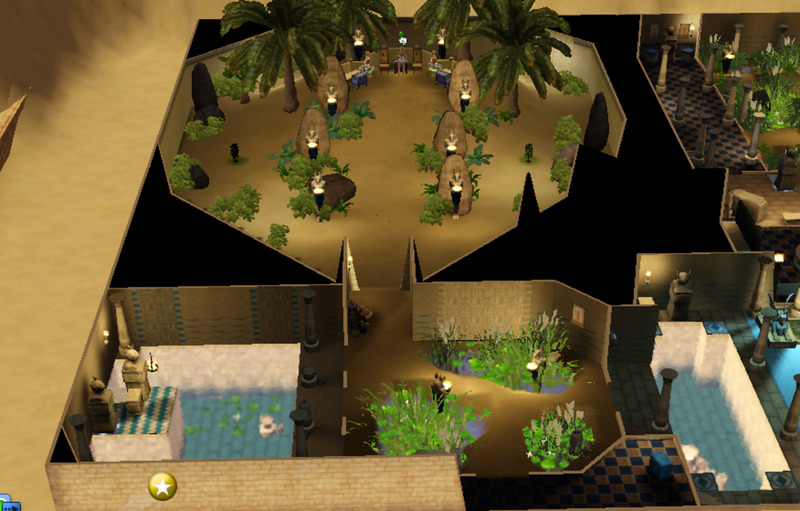 Upon entering the Tomb of the Desert Ocean, your Sims will find a room with two pools of water located on either side. On either side of the room, there is a door. The door located on the left hand-side is locked away under a specific keystone but the door on the right is open. Before you go in though, notice there is a pedestal on one corner of the room and a treasure chest on the other corner. Go and collect the treasures before entering the second room. 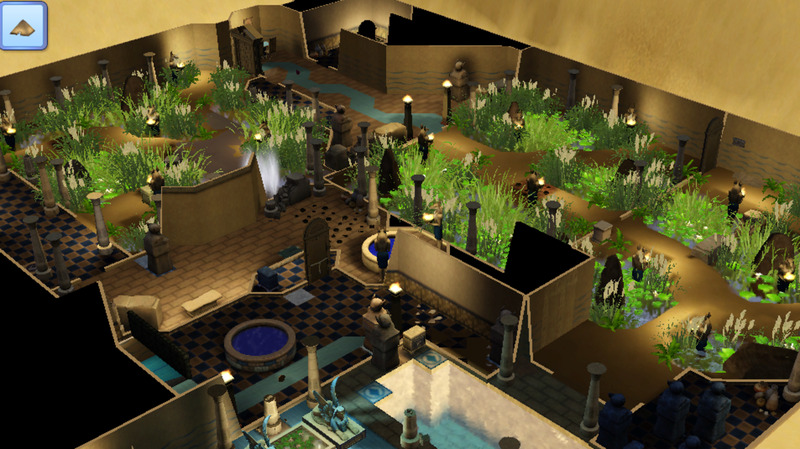 From the second room onwards, your Sims will find a series of similarly-looking rooms containing a walkway with pools of water and plant decorations on either side. Always watch out for hidden rooms filled with treasures (there is one located in the second room) and fire/electricity traps hidden under dirt along the walkway. The fifth room in the series contains a well. 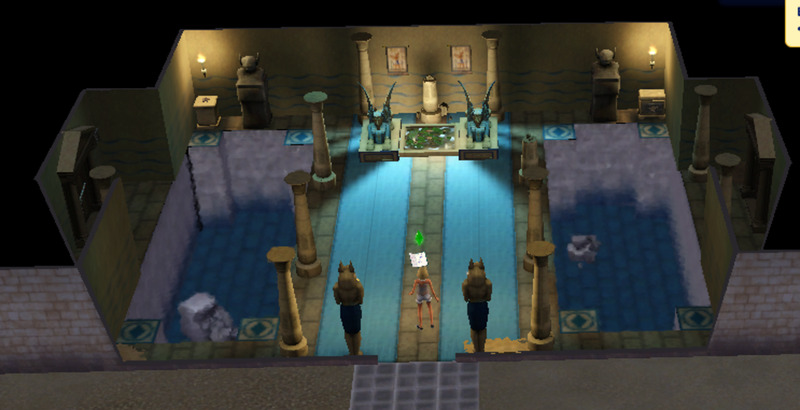 You will need to direct your Sims to explore the well in order to pop up into the sixth room. In here, you will find two statues and three platforms. One of the platforms contains a hidden room with a treasure chest. 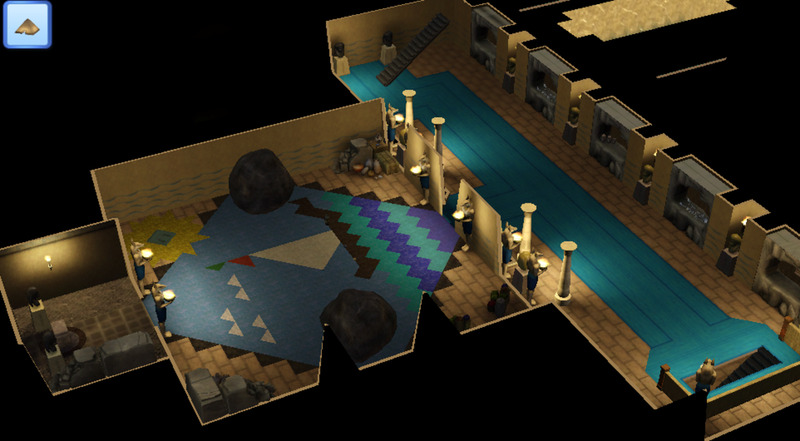 After your Sims have checked that room out, put the statues on the remaining two platforms and it’ll reveal a staircase leading to a lower floor. The lower floor contains a simple corridor which statues lining both sides. 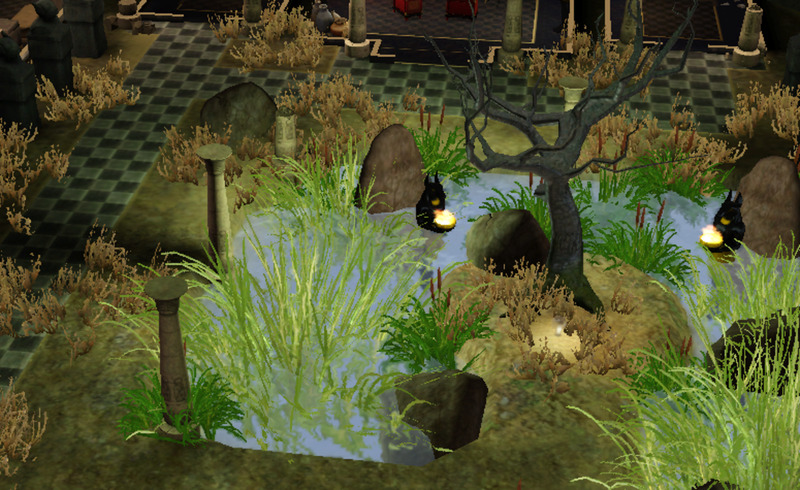 There are two tables containing ancient coins which your Sims can collect. A large room is located off to the side of the main corridor. Here you will find some treasure lying on the ground. A trigger tile in the far corner reveals a little alcove with a treasure chest inside. Once your Sims has collected all the loot from this level, descend down into the third floor. The final floor contains a large room with three statues located in it. Inspecting the three statues will reveal that they are all movable. You will need to push them away to reveal firstly, an electricity trap that the statue will deactivate (be careful to push the statues away from the pathway to avoid standing on the trap yourself!) and secondly, a trigger tile. One of the trigger tiles reveals a hidden room with a treasure inside it. 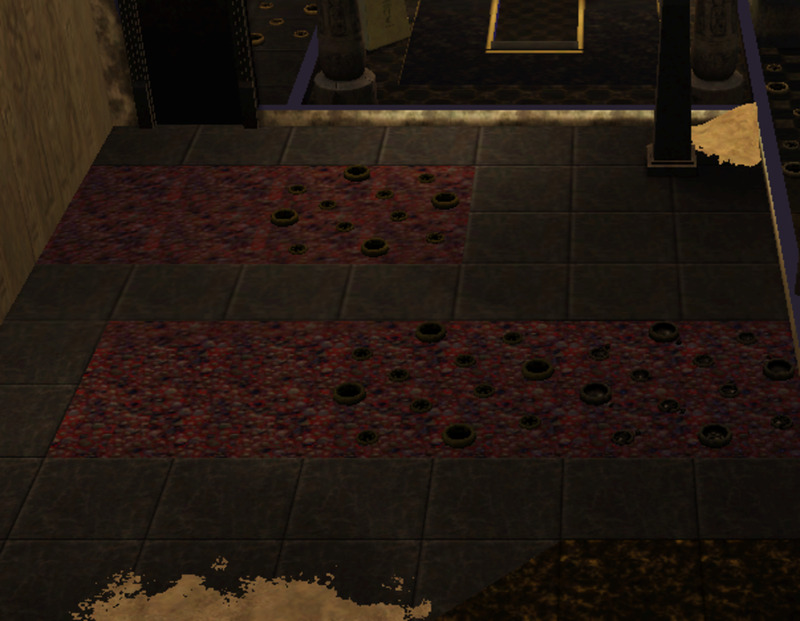 The second trigger tile reveals a hidden hole in the room that contains some ancient coins. The third trigger tile deactivates the ring of electricity traps surrounding a door. Walking through the door will reveal a large beautiful room with a fountain in its centre. There is a treasure chest located behind it. The treasure chest holds the keystone that is required to unlock the door we saw back on the ground level. Emptying the treasure chest also reveals a series of staircases that will lead your Sims back up to the ground floor without having to navigate the rooms that you have just explored. It’s now time to explore the other side of this pyramid. “Incredible how you secured the second relic… simply incredible! Meanwhile I’ve been tracking down the final one with both the book and the data. I believe the town’s Relic Merchant, Youssef Nagi, knows the location of the third relic. The merchant is an odd fellow though and a shrewd trader so it’s doubtful the information will be easy to get. Pay the merchant a visit and try to obtain the information. Objective: “Discuss Relic” with Youssef Nagi to determine the location of the third and final relic for some Visa Points. Like all other interaction parts of the adventure, your Sims will need to have an adequate relationship level with Youssef Nagi before he will give you the information. Youssef Nagi appears to be quite interested in a free meal. They will share their information with you, but only if you bring them a fresh plate of Shawarma. Objective: Deliver a serving of Shawarma to Youssef Nagi in exchange for the location of the third relic and some Visa points. Shawarma is a recipe unique to Al Simhara. There are two options to this quest. 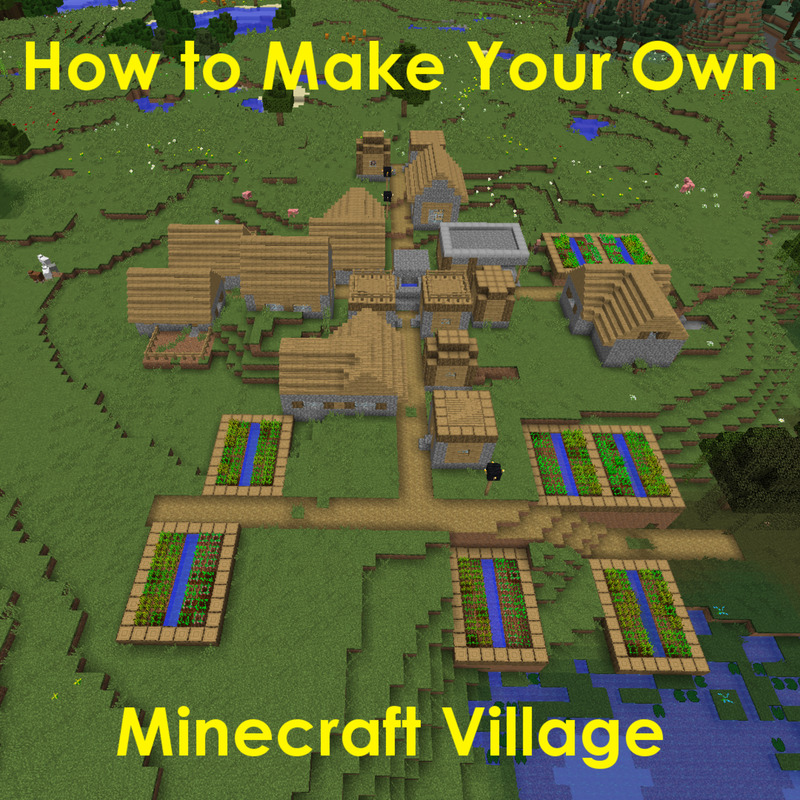 You can either purchase the recipe, gain a high enough cooking skill to learn it and then cook a plate of Shawarma or alternatively, walk over to the restaurant in the market and purchase a plate of it for 10 simoleons. Either way, once the plate of food is inside your Sims inventory, the adventure tracker will open up to deliver it to Youssef Nagi, who will then open up the quest for the third relic - the Relic of Eternity. Objective: Enter the Pyramid of the Wind, find the Relic of Eternity and return it to Samir Amin to earn Visa Points and Simoleons. Upon entering the Pyramid of the Wind, you will find a long corridor with a lot of skeleton lying on the ground. The corridor leads to a room with 6 statues on either side. 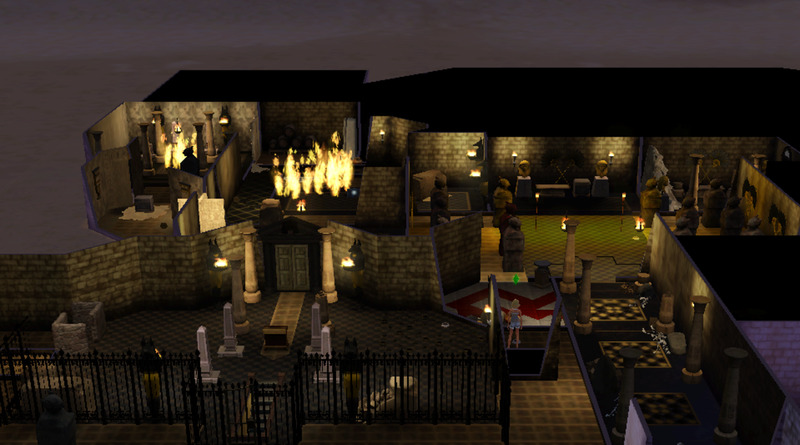 On the left, there is a hidden room behind one of the walls, which your Sims must inspect. Of the twelve statues, only 2, the ones with slight red tinges to them, are movable. Shifting one will reveal the second room in the series and shifting the other will reveal a hole in the floor. The second room leads to a series of rooms with fire traps on the floor. Your Sims will need to inspect for a hidden wall to open up a secret room which contains the keystone needed to progress into the third room. Beyond that, the series of rooms will eventually lead your Sims to a room with fences along the walls. There is a moving statue that you will need to pull onto the statue tile in order to reveal the staircase to the lower floor. The second floor opens up to a room with six holes along the wall. Each one contains a treasure but inspecting them will also trigger a dart trap so your Sims will need to disarm them before moving on. One of the six holes in the wall also contains the trigger that will unlock the second room in the series. 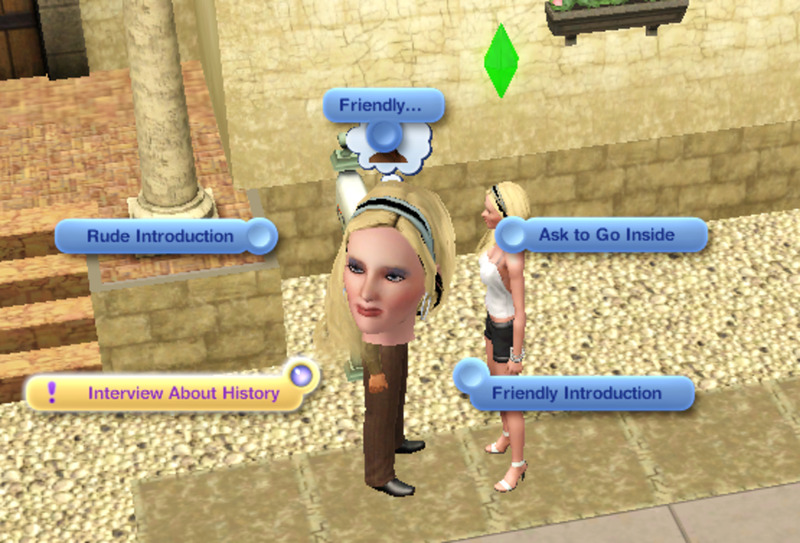 By now, your Sims will be quite experienced at moving statues onto tiles and inspecting walls for hidden rooms. Progressing through the labyrinth on this floor is not difficult. However, your Sims simply needs to exhaust all options when it comes to inspecting the room and/or moving statues. Watch out for hidden fire traps on the ground. They can stun your Sims into fear and cost you quite a few shower-in-a-cans. Eventually, your Sims will unlock the center room with the staircase leading down to the lower floor. The first room in the third floor contains 4 statues, behind one of them is a hole in the wall, which when inspected, will open up two hidden rooms on either side with treasures inside them. Then, there is a second room off to the side with a sarcophagus inside, which contains the keystone needed to unlock the chained door. Then your Sims will need to traverse across a room with numerous traps on the floor. The good news is they are all in plain sight so your Sims needs to just disarm them before moving on. The third room in the series contains a keystone on a pedestal with a locked door in front of it. Collecting it will eventually trigger the electricity traps in the room. In addition, you will find that the keystone that your Sims had just collected does not actually fit the lock to the door. Instead, you need to direct your Sims to push the statue located to one side of the room onto the statue tile to unlock the staircase off to the side. That staircase will lead your Sims back all the way up to the ground floor where your Sims will unlock a hidden oasis full of vegetation. There, he or she will find plenty of treasures in each of the four rooms that branch off from the central room as well as the keystone needed under the big tree in the room. 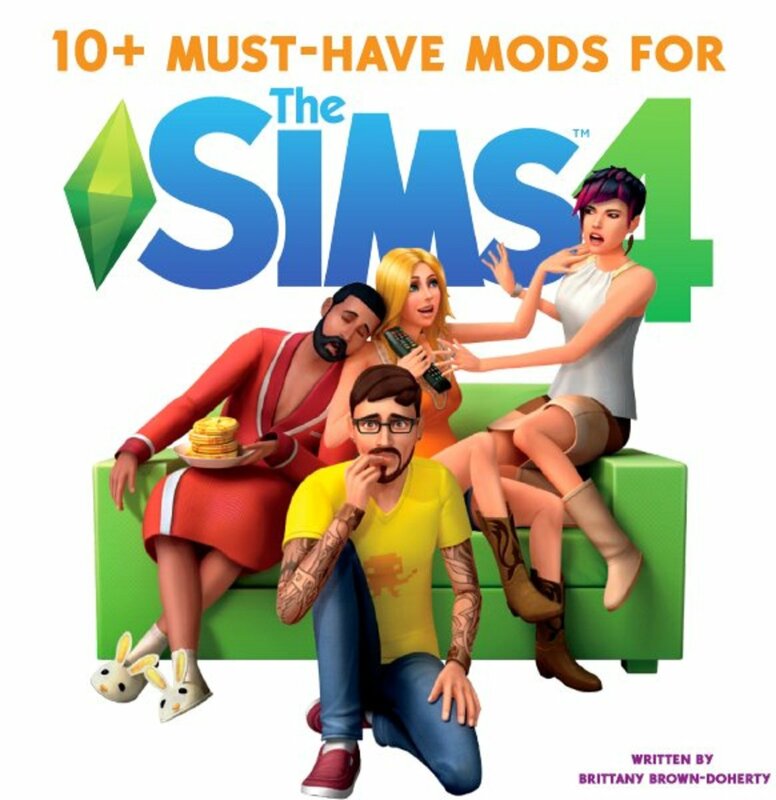 Your Sims can now venture back downstairs to finish this adventure. 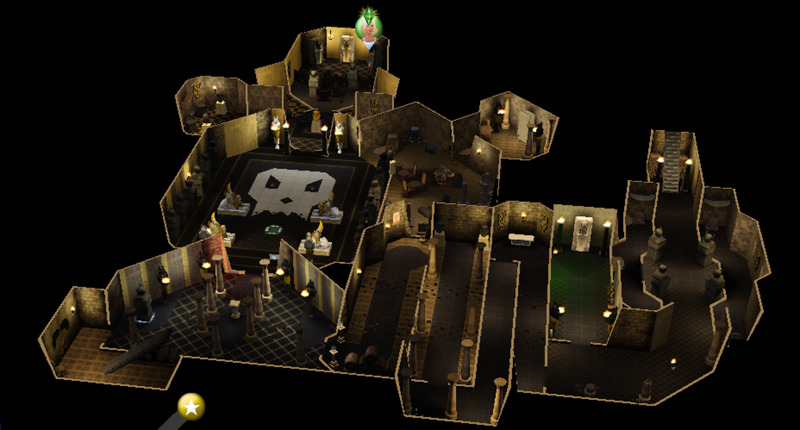 Once the last rooms in the series is unlocked, your Sims is free to explore all of them and collect the loot that is available. The treasure chest containing the Relic of Eternity is located in the room with three sarcophagi. Your Sims' entry into the room will trigger two mummies to stumble out of two of them. 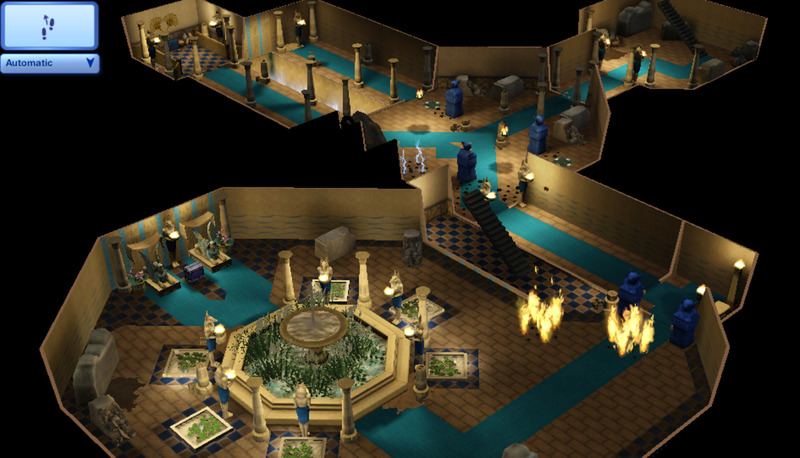 Instead of fighting them, your Sims should activate a series of fire traps by standing on the trigger tile in the middle of the room to destroy the mummies. With the coast clear, your Sims is free to collect the loot in the room, including the Relic of Eternity. Once your Sims has the Relic of Eternity in his or her inventory, the adventure tracker will open up the option to “Deliver Relic.” Clicking on it will direct your Sims out of the Pyramid of the Wind, back to Samir and trigger the final sequence of this adventure. 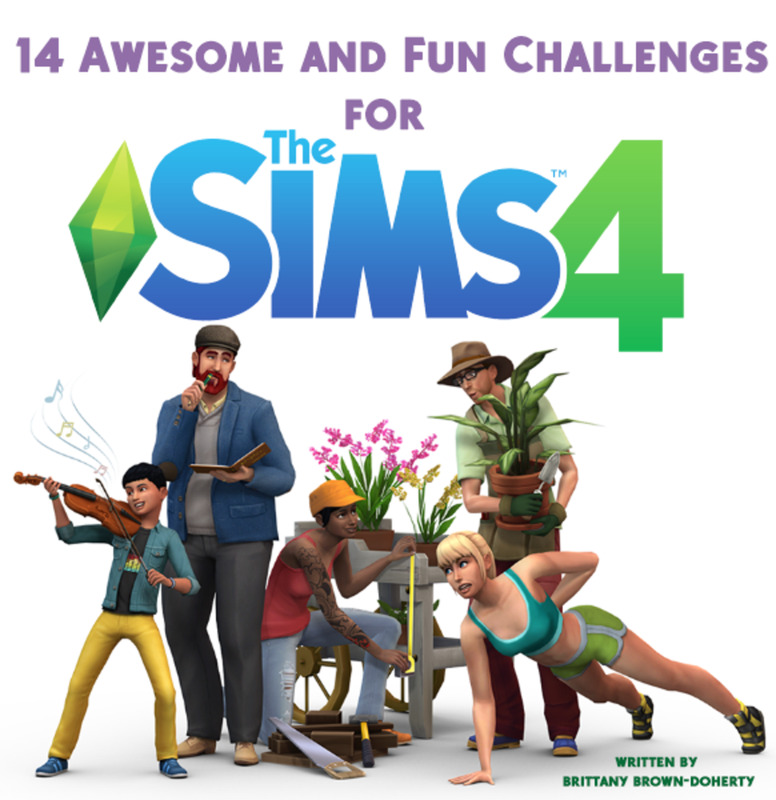 Now that you are done, go and have another adventure with your Sims in Al Simhara! 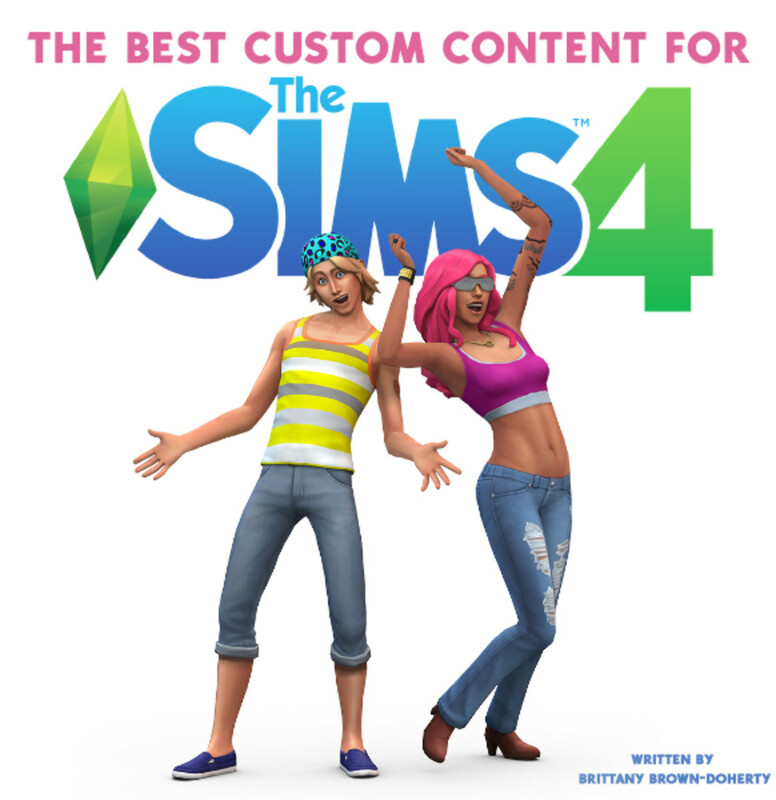 The Best Free Custom Content Sites for "The Sims 4"
10+ Must-Have Mods for "The Sims 4"